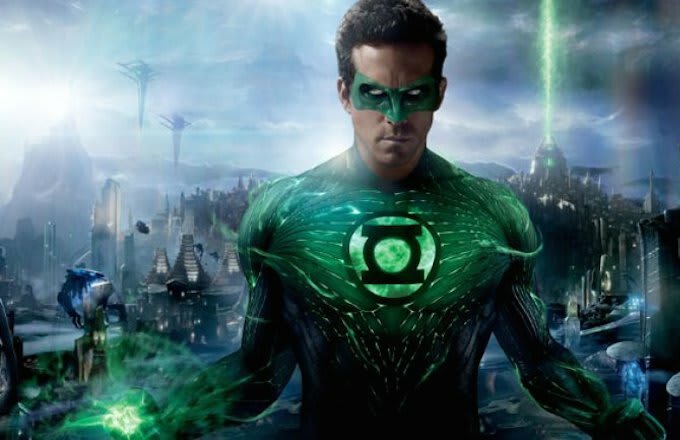 In more Warner Bro&apos;s related news, after unveiling a new Batman v Superman: Dawn of Justice trailer at Comic-Con— the studio also teased at plans for its Green Lantern franchise. Or should we stay Green Lantern Corps.? The Verge reports that in DC canon, the Green Lantern Corps. is an intergalactic police force that defends sectors of the known universe. The collectively call on the power of the Central Power Battery using their famous rings, which allows them to harness the green energy of will to create constructs like weapons and allow them to fly through space. There is no release date yet but the reboot is definitely happening.